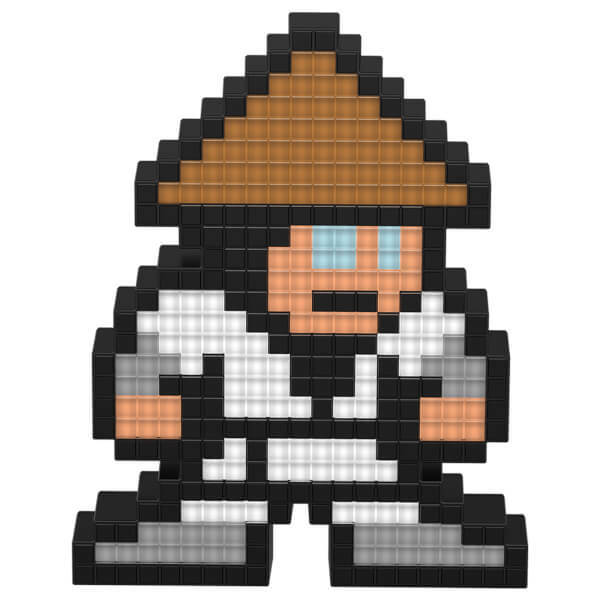 Raiden is the God of thunder and lightning and the protector of Earthrealm. Raiden™, a Mortal Kombat™ fan-favorite, has appeared in every game as a playable character since the inception of the series twenty-five years ago. 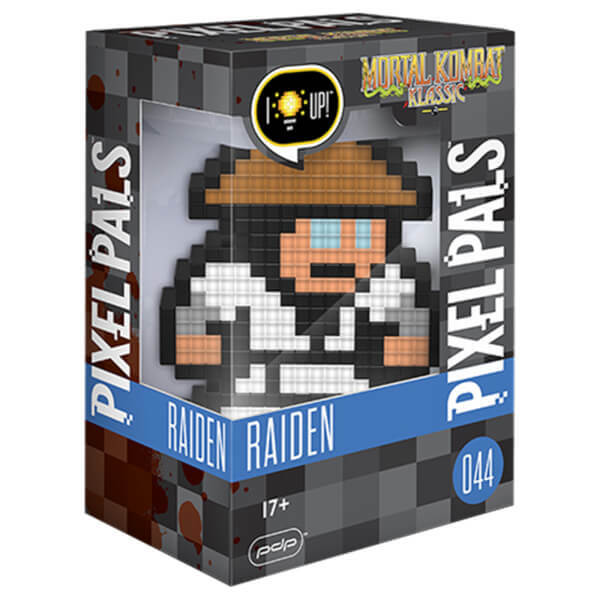 As protector of the Earthrealm™ and the eternal God of Thunder, Raiden is considered one of the most powerful characters in the Mortal Kombat universe. 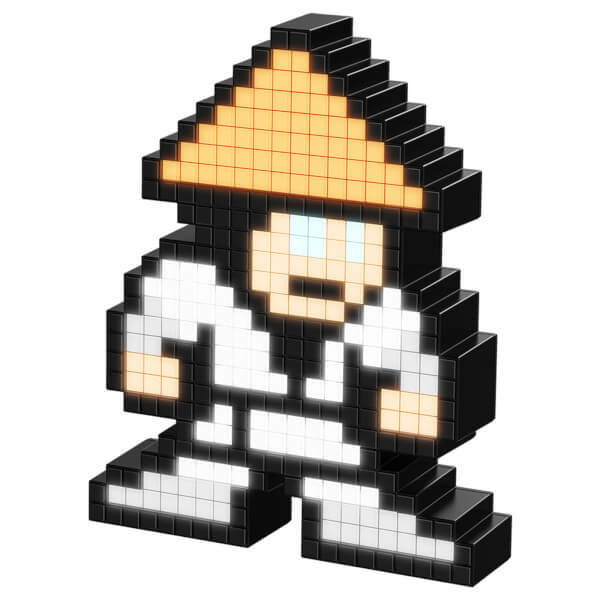 Identified by his iconic straw hat, Raiden is known for his electrifying attacks.